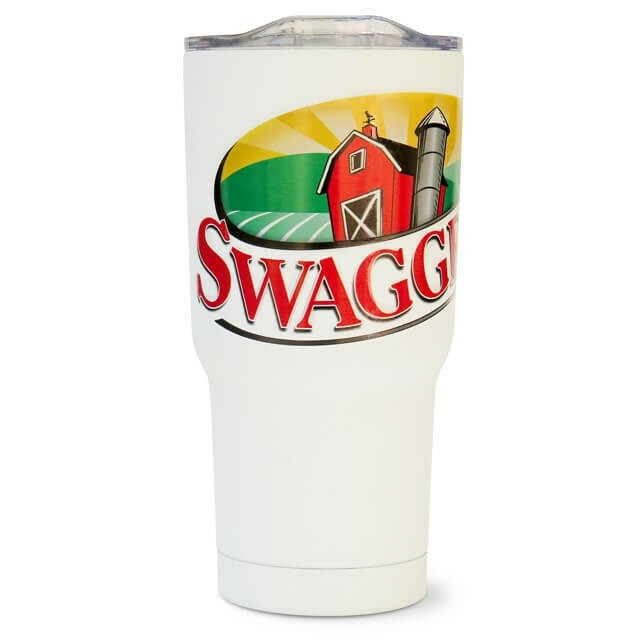 This 20 oz premium tumbler comes with a removable top that slides open or closed. Very durable. Easy to clean. Nicer mouthpiece for your lips than most.